Let us face facts, Disney is a super big company who likes making money and uses movies as commercial, and that is okay. What company isn’t out to make money? The real cash cow for Disney is the Princess Line. 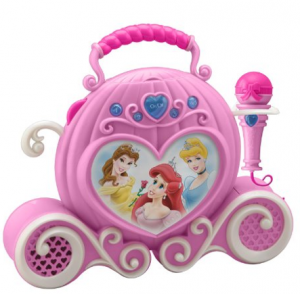 The Disney Princess line is really most known for dolls and dress up stuff. And while Disney Princess Baby Dolls are stupid, I do get where they logically come from as product. But what products outside the standard dolls and dress-up faire are the stupidest products that are available? (That rules out the blender.) 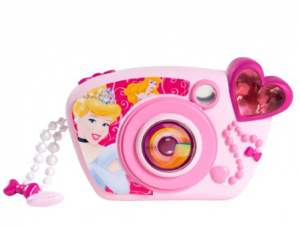 This is a list of 8 products from the Disney Princess line that I think are the most dumb in no order. 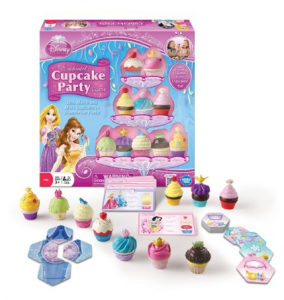 Just say it the name of this out loud, Disney Princess Enchanted Cupcake Party Game. There is no hiding the dumbness here. It’s a cupcake game! A talking camera? Does Cinderella comment on pictures of out of focus flowers or does she remind you to turn the flash on? Did mention that is pearl necklace strap and the flash is a heart ……. no saving this concept from the dumb. Oh this one. Hahahahahhaaa. It’s Boombox in the shape of a carriage. Who was high when they thought of this little gem of plastic? What? It’s bad enough they force this Princess crap on little girls now I have to force it on my dog. You’re Evil Disney, EVIL! 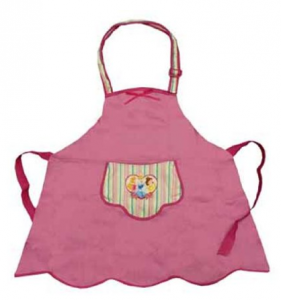 You gotta love how tacked on the Disney Princess is on this apron. 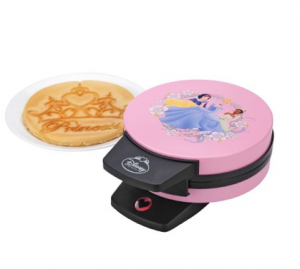 It doesn’t just make ordinary peasent waffles, no it makes enchanted Princess Waffles, which I’m sure taste batter. If you look at Cinderella they didn’t even fill in her skin. And why does the waffle look like a pancake? 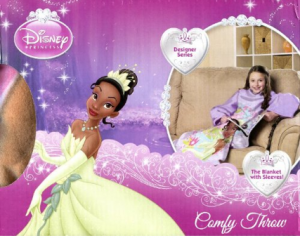 It’s a Disney Princess Snuggie…….. wow, Genius Disney. It’s a Disney Princess Set Stool. A Step Stool! Who thinks of these things. 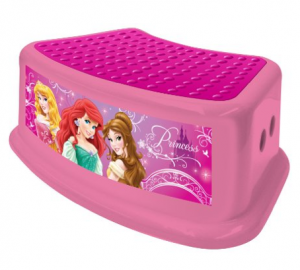 Why does a step stool need to princess-ify? Though there must be some pleasure on stepping on the Princess. 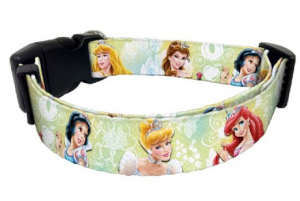 Which of these do you think is the dumbest Disney Princess Product?